Yesterday, Toya Wright’s daughter, Reginae Carter, sparked breakup rumors with something that she posted on Instagram. 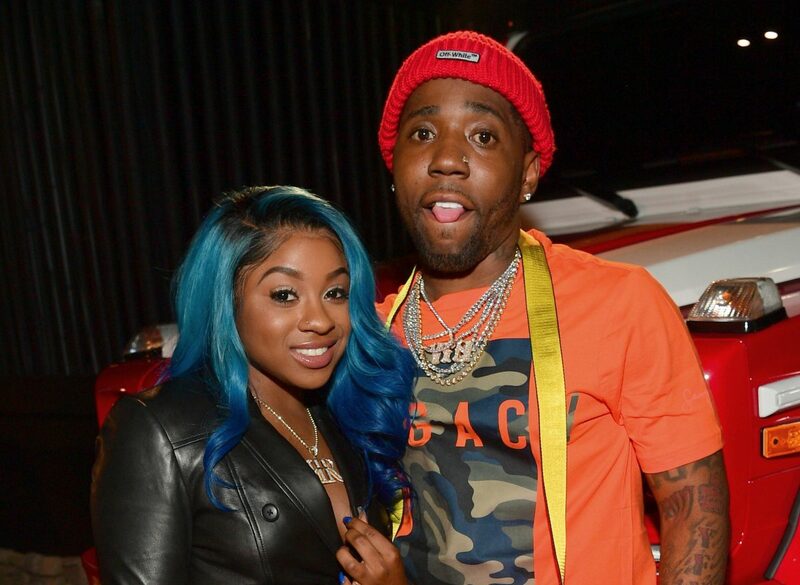 She has fan believing that she and YFN Lucci are over. Check out her post captured by The Shade Room.